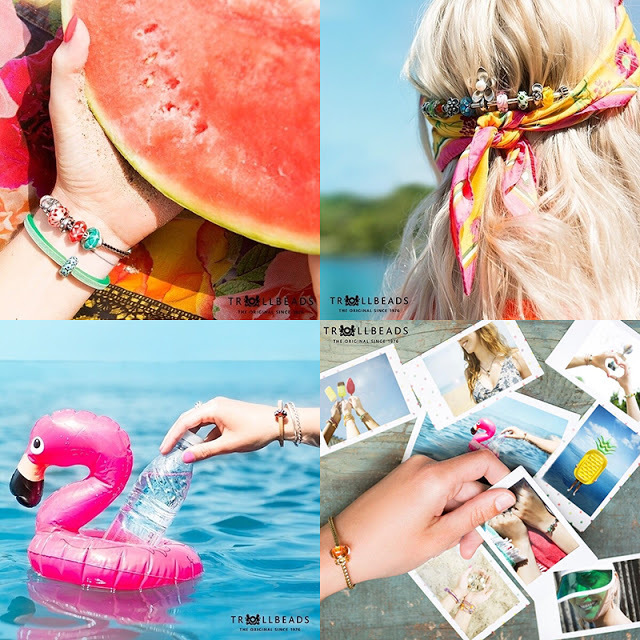 Are you a fan of individualistic pieces? Or do you own a Pandora or Thomas Sabo? But one thing I do learn is that, sometimes, price justifies the quality. It's similar to you pay peanuts, you get monkeys. Not all cases but lower priced items are easily broken within a few days. Ouch. Which is why, perhaps, I should get someone to gift me an Original. As a mark of saying I am worth it. P.S. : I sound as sentimental AF. Now, don't get me wrong. Pandora is a popular choice, so is Thomas Sabo. Yet, both don't really appeal to me. Let me tell you why. Pandora seems girlish for me. It has a fair lot of heart shaped charms and pink tones. Their products always look tiny, which I think further pushes the girlish vibes. Erm, I tend to be rough and being girlish isn't my strong feature. So, Pandora has never entice me enough to get it. Thomas Sabo, on the other hand, seems more my type with its edgier and gothic inspired designs. It also has more designs compared to Pandora. Some argues that the quality is also better. Yet, I restrained myself from purchasing any of it too. My 2017 has been a so-so year. No great achievements to shout out about. Compared to 2018 which I expect to be THE year. If it is, I swear that I will reward myself with a charms bracelet. Surprisingly, The Butterfly Project introduced Trollbeads this month! Deja vu? Let's see what this Trollbeads is about. I've been scouring their website since the introduction and wow oh wow, the pieces are eye-catching. To maintain the originality, the pieces, once passed their era, are no longer reproduced. Hence, you get a one of a kind piece. Not sure if it is a great idea and yet, you are treasuring that one limited piece, as unique as you are the only individual YOU. *sorry, me being philosophical. 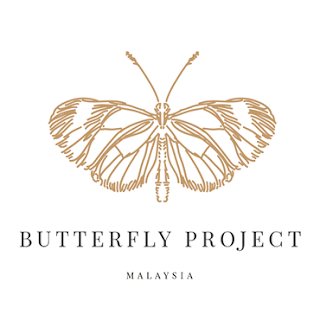 I see this as a butterfly, wings of a fairy and definitely brings about a feeling of serenity and grace. I'm such a sucker for blue hues. This screams unique right at your face. ...funnily, I'm reminded of 'What does the fox say', yeap, I just googled the lyrics. This will be my pick. Sometimes you just feel that it's right for you and you can't explain why. It isn't a die-die must get this type of feeling. I am mesmerized by it. ...So if you plan to get me a gift, hint given! Lol. 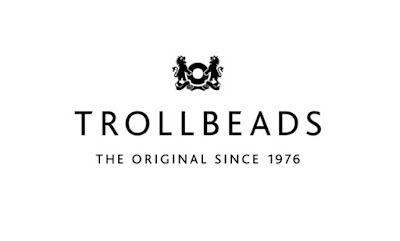 And no worries, Trollbeads have the Gents in mind too. Currently, Trollbeads have their Spring Collection 2018. Watch the video below. Interested to get one yourself? Or have a special someone in mind? You know where to get 'em! Post written for The Butterfly Project Blogging Contest with Trollbeads.